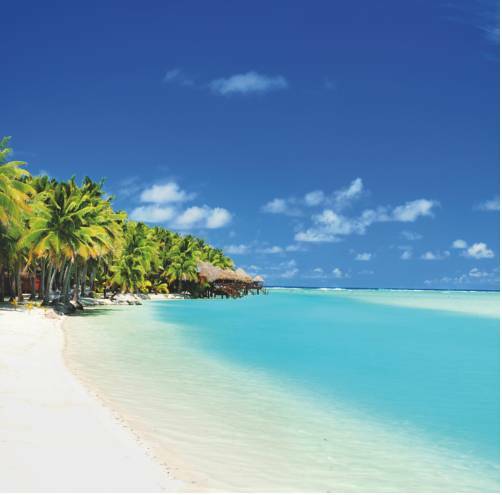 The Pacific Resort is a luxury 5-star resort on the island of Aitutaki. This hideaway resort offers private beachfront accommodation, beautiful lagoon views and great spa facilities. Choose between the spacious beachfront bungalows or suites. 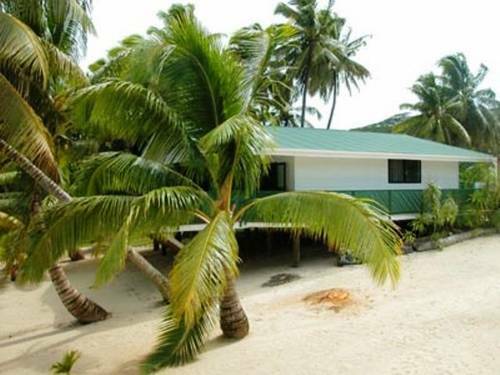 Located on a white sandy beach beneath coconut palm trees, Paradise Cove offers traditionally thatched self-contained bungalows on the beach front. Each has a veranda with sunset views over the lagoon.